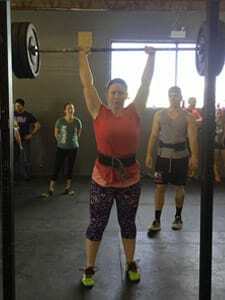 CrossFit is a model of training that perfectly addresses the Move By Design requirements for all human beings. CrossFit truly is elite fitness for everyone and is the newest and fastest fitness program in sports performance training today, and the West London CrossFit curriculum is designed to focus on getting you in top shape and helping you to reach your fitness goals. Our CrossFit program delivers fitness that is - by design - broad, general and inclusive, and West London CrossFit is a full-service gym that is focused on providing our clients with the very best experience for our members whose primary goal is to increase our client's quality of life through fitness. REDEFINE WHO YOU ARE WITH CROSSFIT CLASSES IN WEST LONDON! 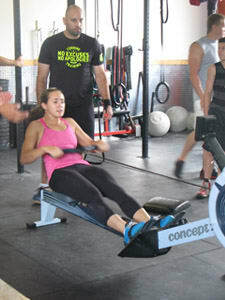 The Training sessions at West London CrossFit are comprise of constantly varied functional movements (like pushing, pulling, squatting, lifting, running) executed at high intensity. 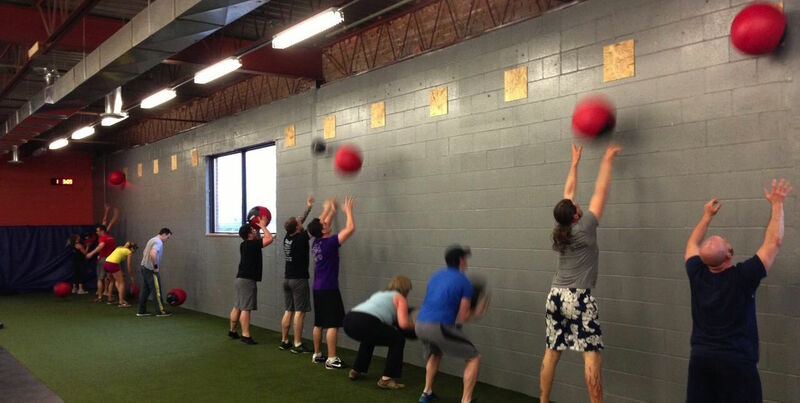 At West London CrossFit, you will not find any machines - instead, you will find kettlebells, barbells, medicine balls, sleds and tons of open space for running, jumping, climbing, lifting and throwing. The workouts themselves are completely scalable, which means that a new participant and a CrossFit veteran can complete the same workout with changes in load and intensity. CrossFit workouts will deliver phenomenal fitness in and of themselves or as a complement to your sport-specific training regime. The result of the CrossFit classes in West London is comprehensive physical fitness and restored vitality. To request more information on how to get signed up today or to visit West London CrossFit for a free consultation, please fill out the short form on the side of this page. When you do, you'll receive all the information you need to know if the CrossFit classes in West London are right for you!